In this episode where we will discuss the need to buy Black by any means necessary. Our first interview will be with members of the organization Let's Buy Black 365. Also joining us will be Ms.Jerroll Sanders of ONUSWhich is an organization located out of St.Louis Missouri devoted to addressing ending police brutality. Recently the members of the organization traveled to Washington DC to present the URLEIA which addresses brutality that many have suffered at the hands of police officers. 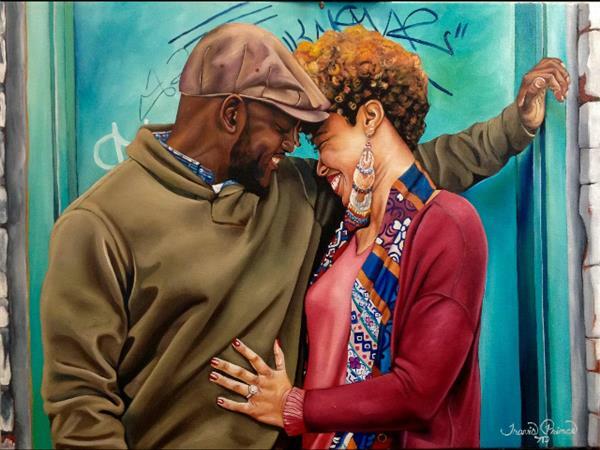 Black Love and Relationships is a place where we promote love and unity among melanated brothers and sisters. Our commitment is to promote love, peace, and unity between all of the survivors of the global diaspora. Every week we will bring you hot topics that delve into the Black experience. We will discuss relationships, hardships, and solutions. Join SiSi Harry and a special guest every Tuesday at 6:00 PM PST. as we explore, discuss, and sometimes debate Black relationships, Black family, Black history, and Black culture. Feel free to call in with any questions you may have regarding these topics.